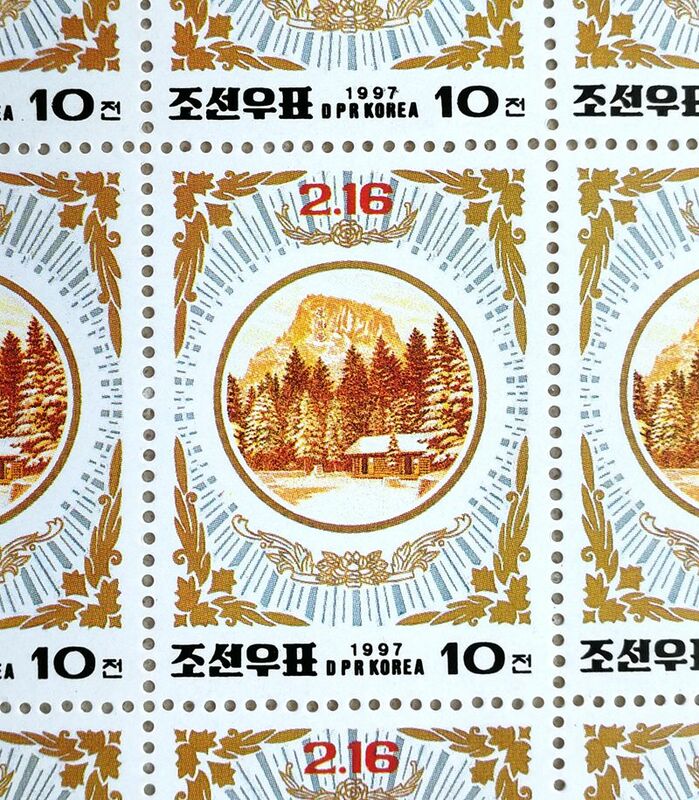 L4613, Korea "Birthday of Kim Jong Il", Full Sheet 56 Pcs Stamps, 1997. MNH. 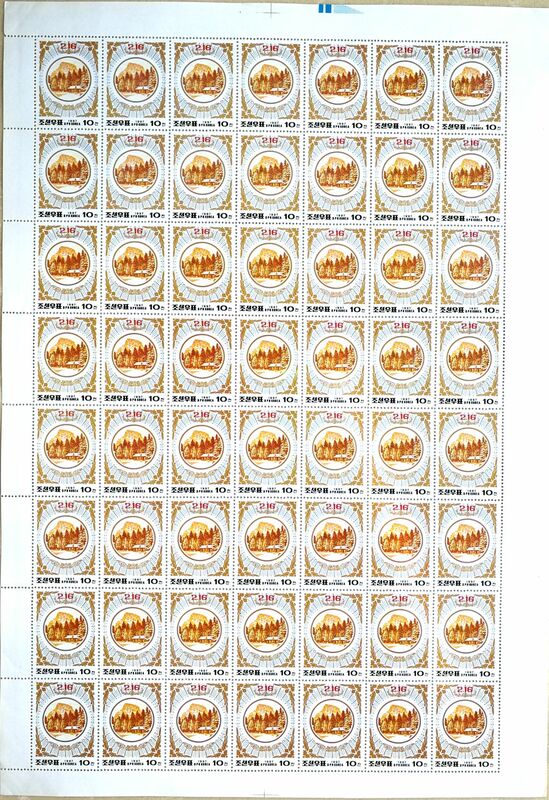 1 Pcs large full sheet with (7*8) 56 pcs stamps. The face value is 10 Jon.